When you donate, this is how your generosity is demonstrated on the ground. The fact that you give, and give quickly, allows us to respond quickly. The news outlets covering the crisis in Iraq might not know you by name, but they see what you’re accomplishing. Thank you. 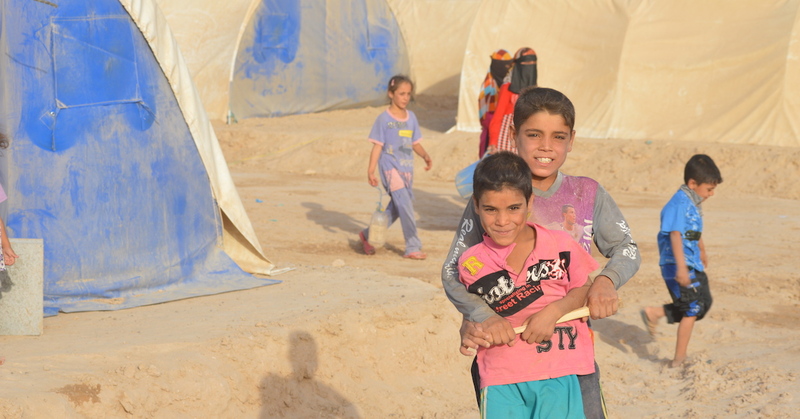 Help us continue to care for children who lost everything to ISIS.